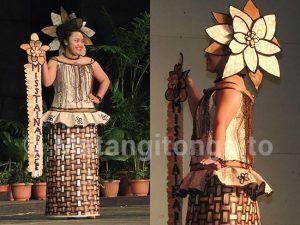 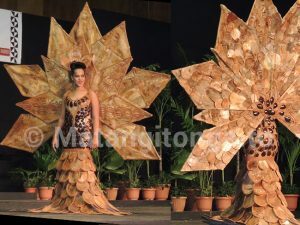 For the 2017 Miss Heilala Pageant, in Nuku’alofa, Tonga, the 16 aspiring beauty queens wore “unique island creations made from local materials, including coconut shells and fibre, dry and green coconut leaves, tapa cloth, fine woven mats, pandanus and shiny sea shells” explains Matangi Tonga Online, an information website covering the event. 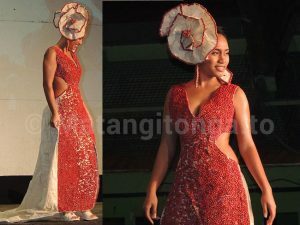 An account of the evening and a lot of pictures of the creations are available on this Matangi Tonga Online page. 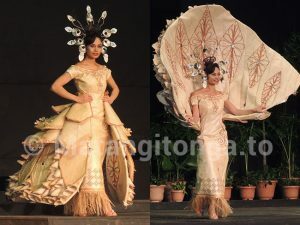 Next Next post: The world recognizes Polynesian cultural heritage & it was damn time!